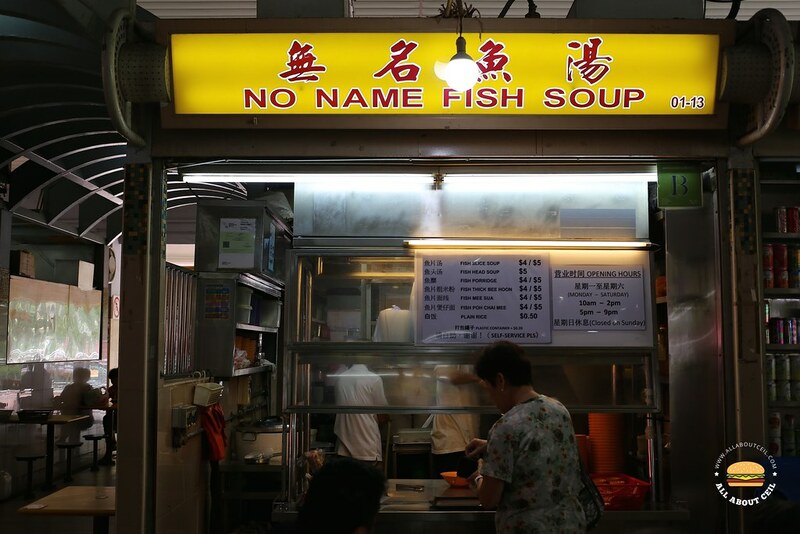 This Fish Soup stall has no name and it used to be a Teochew porridge stall but it was too laborious for the owners so the owners decided to serve Fish Soup instead. 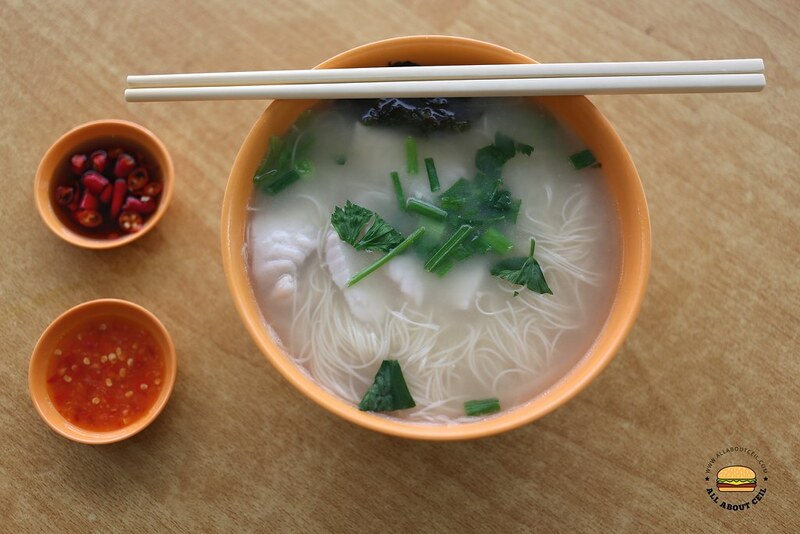 Their simple menu include Fish Slice Soup ($4/$5), Fish Head Soup ($5), Fish Porridge ($4/$5), Fish Thick Bee Hoon ($4/$5), Fish Mee Sua ($4/$5), Fish Poh Chai Mee ($4/$5) and white rice is served at 0.50 cents per bowl. I was there during lunch, though no queue but there was a constant flow of customers. There was only another customer right in front of me. I went with a $5 portion sliced fish mee sua, it was served in a deeper bowl with a slightly larger portion of mee sua and more slices of fish as compared to the $4 portion. While waiting, I helped myself to their 2 different types of chilli and they do have the fermented bean sauce too, a typical Teochew style of enjoying the sliced fish soup. I brought it to the table that I used to seat with my late Grandpa for our lunch and coffee sessions. It has been 5 years but it was just like yesterday when he passed on and it brought back lots of fond memories with him whenever I dine here. Our usual noodle stall is no longer around though. 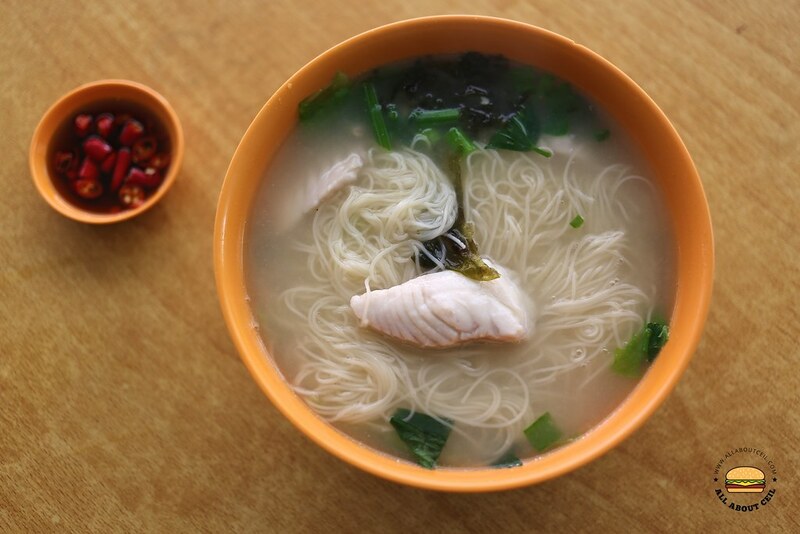 The soup did not have much taste but those slices of fish tasted relatively fresh, eat it fast before the sua mee turned gooey. Though simple, it is comforting particularly on a rainy day.